So just before Christmas my cable cut me off, so I figured you know what I am over the crazy high bills I can live without cable and guess what I was right! For as low as $15.99 that is not $15.99 a month but ONCE you can have digital TV for free! I don't know how many fights I would get into because I could live without cable but my husband couldn't live without sports. Which most sports are on free TV but you had to at least pay for the "standard cable" so cable was charging us for FREE TV what!!! This Valentines Day give the gift of money savings and peace of mind once again. Take the money your saving and get yourselves a room : ) and sleep in this Valentines Day. I know our problems have lessened a lot since we have received the Mohu Antenna, the picture comes in clear, I know whats going on in the world once again. Its wonderful! 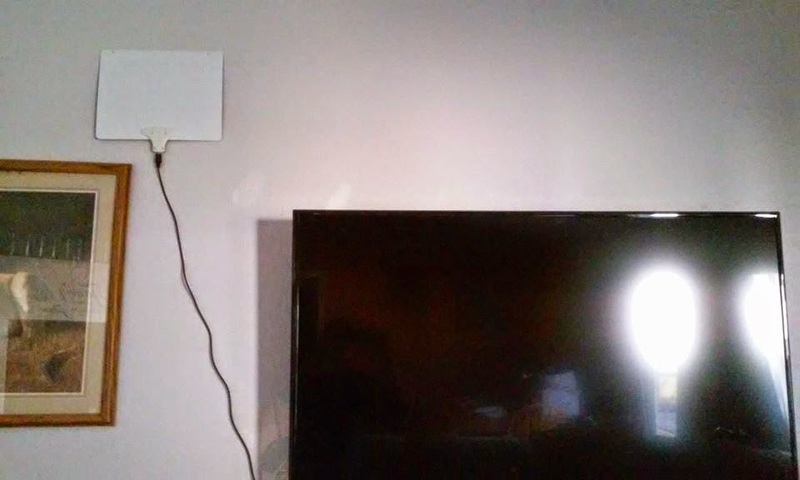 When I programmed my TV with the Mohu Antenna I got 41 channels all which come in crystal clear and who knows if I really try and place it in my house what I might get, this was my attempt of place and see if it works, and it did! 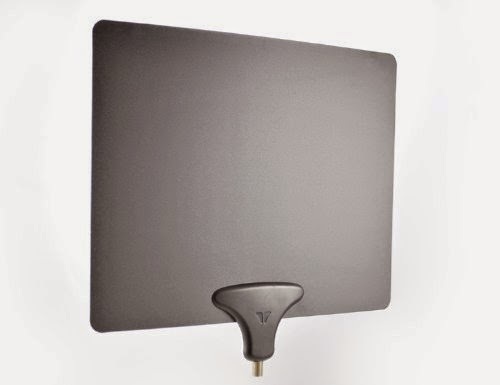 The Mohu Antenna can blend in, its flat and can be either white or black facing inward, comes with pins or velcro to place it on windows, which if you wanted you could even purchase suction cups and place it on that way as well. 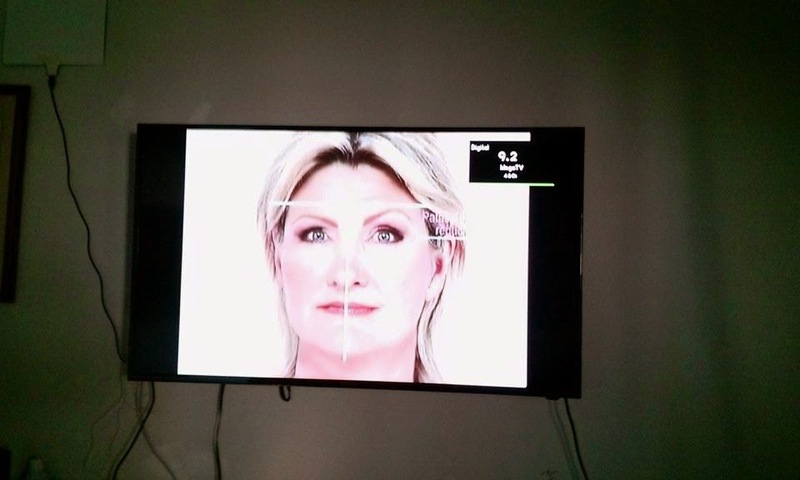 It took me only minutes to install and have clear HD TV. You can purchase a Mohu Antenna by visiting their website here and also on Amazon.